Rob Hutchins, who died in a fire in Oamaru on Thursday, campaigned over electromagnetic fields and electro-sensitivity. Photo:supplied. The Oamaru man who died in a house fire on Thursday will be missed for his advocacy, expertise, generosity, friendship and courage, his friends say. Rob Hutchins (64) died in a fire at his Test St house on Thursday. 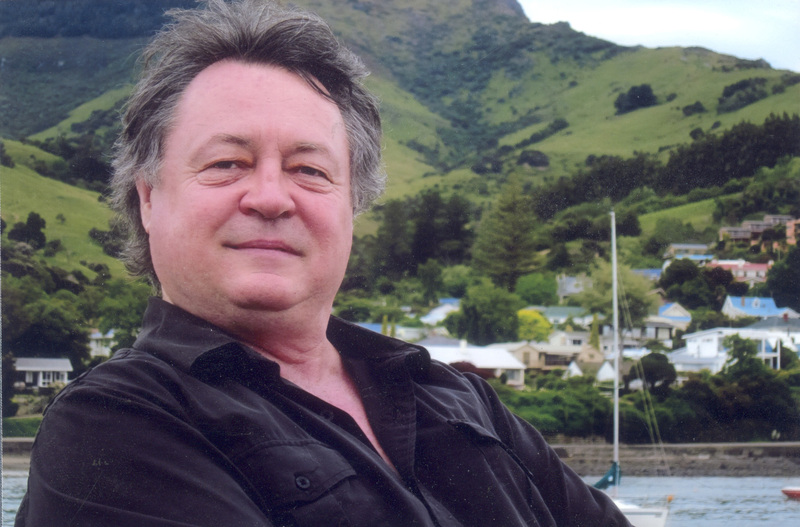 Mr Hutchins moved from Auckland to Oamaru 17 years ago and while in Otago made a large impression as a "tireless campaigner for the public good", people who knew him said yesterday. Mr Hutchins’ advocacy included raising awareness about microwave emissions from cellphone towers near schools, possible health concerns about wireless internet and campaigning against smart meters. He also had a passion for Oamaru’s built heritage, and served for a time as a trustee and also deputy chairman of the Oamaru Whitestone Civic Trust. After his time on the trust ended about 10 years ago, he continued to be interested in the historic precinct and was a great enthusiast for it. Oamaru acupuncturist Rick Loos met Mr Hutchins after he called a series of public meetings on smart meters in 2015. Afterwards, the two became good friends. Mr Hutchins had a "lovely, dry sense of humour" despite suffering from sensitivity to electromagnetic fields. "Just to have his illness recognised was an ongoing battle," Mr Loos said. But, importantly, he was a reasonable, measured activist whom he would miss. "He was always advocating just being gentle and kind," Mr Loos said. "Who am I going to talk to now? He was a hell of a nice guy and a great community champion," Mr Loos said. "It’s horrible. It’s not real yet." Dunedin ACC lawyer Peter Sara, Mr Hutchins’ professional adviser on a long-standing ACC claim, and a friend for a decade or more spoke about his thoughtful nature yesterday - as well as his "passion and commitment". "I just thought he was a great guy," Mr Sara said. "I shall miss him. He was a warm, compassionate and intelligent man deeply committed to public health issues. "I think that in time to come what might have been seen as prophetic jeremiads from him will actually be seen to be what they really are - public health warnings that from time to time people like him will tell us about and history proves then that they were correct." Nelson public rights lawyer Sue Grey called Mr Hutchins "a leading New Zealand and international advocate on electro-sensitivity". "He provided information and support to numerous New Zealanders who are electro-sensitive, who often are isolated from society and suffer from other autoimmune disorders such as chronic fatigue and multiple chemical sensitivities. "Rob will be hugely missed."